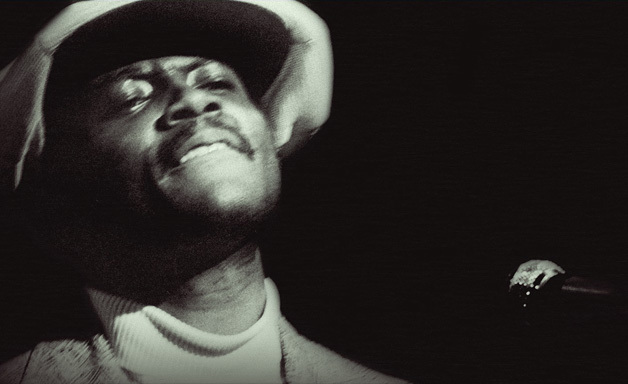 I first discovered the late, great Donny Hathaway (great voice, sad story) when I heard his great cover of John Lennon’s Jealous Guy (which I posted a couple of years ago). This is taken from the same album, Live, which was released in 1972. This makes for a nice, smooth start to the week, which is always welcome.